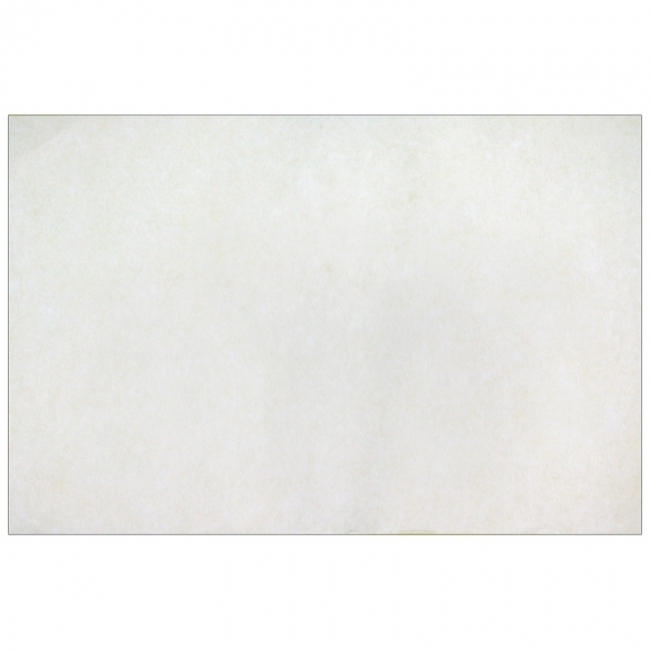 Color Diffusing Paper is a fabric-like paper with great texture. Spritz liquid watercolor, paint or food color over the color diffusing paper and watch the colors flow and blend to create spectacular patterns and effects. Once the paint is dry, embellish with markers, crayons and glitter. Once complete, hang in windows, from ceilings, on bulletin boards or anywhere that could use some extra color. Great easy art project for all ages and skill levels. 12 x 18" (30 x 46 cm). 50 per package. Color Diffusing Paper is a fabric-like paper with great texture. Spritz liquid watercolor, paint or food color over the color diffusing paper and watch the colors flow and blend to create spectacular patterns and effects. Once the paint is dry, embellish with markers, crayons and glitter. Once complete, hang in windows, from ceilings, on bulletin boards or anywhere that could use some extra color. Great easy art project for all ages and skill levels. 9 x 12" (23 x 30 cm). 50 per package. Fabric-like paper with great texture. Beautiful results are guaranteed. Spritz liquid watercolor paint or food color over paper and watch the colors flow and blend to create spectacular patterns and effects. Once the paint is dry, embellish with markers, crayons and glitter. 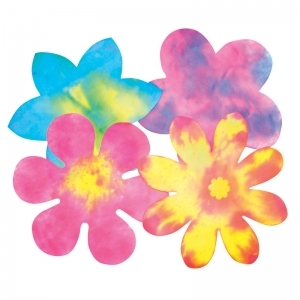 Once complete, hang in windows, from ceilings, on bulletin boards or anywhere that could use some extra color. Great for all ages and skill levels. 9" (23 cm). 80/pkg. 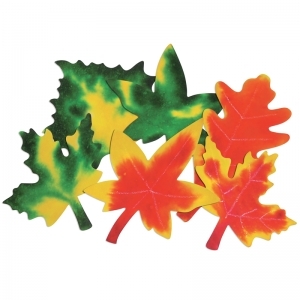 4 large leaf shapes cut from our Color Diffusing Paper™. Squirt, spray and spatter intense liquid water color over the leaves. Mist with water and watch as the paint swirls and mixes to create fantastic patterns of color! Up to 9 inches x 7 1/4 inches. Includes idea guide. 80 per pack. This fabric-like paper with great texture makes a fun craft. Beautiful results are guaranteed. Spritz liquid watercolor paint or food color over the color diffusing paper and watch the colors flow and blend to create spectacular patterns and effects. Once the paint is dry, embellish with markers, crayons and glitter. 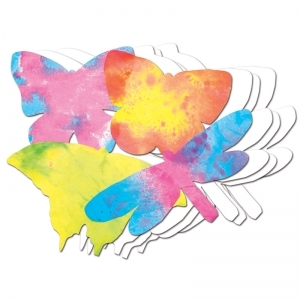 Once complete, hang the Color Diffusing butterflies in windows, from , on bulletin boards or anywhere that could use some extra color. Great for all ages and skill levels. 9 x 7" (23 x 18 cm) 48/pkg. This fabric-like paper with great texture makes a fun craft to compliment a classroom science lesson. Beautiful results are guaranteed. 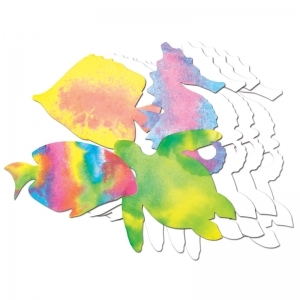 Spritz liquid watercolor paint or food color over the color diffusing paper and watch the colors flow and blend to create spectacular patterns and effects. Once the paint is dry, embellish with markers, crayons and glitter. Once complete, hang the color diffusing sea life in windows, from ceilings, on bulletin boards or anywhere that could use some extra color. Great for all ages and skill levels. 7 x 10" (18 x 25 cm). 48/pkg.